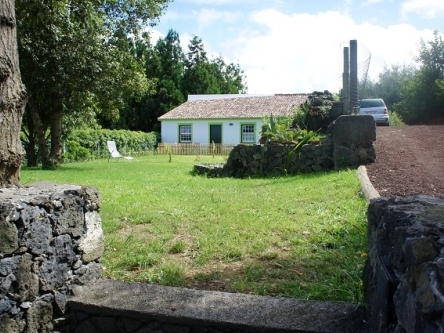 StoneWood Lodge is a 2000m2 totally fenced tourist resort, located in São Vicente Ferreira, in São Miguel Island, in the Azorean archipelago, Portugal. 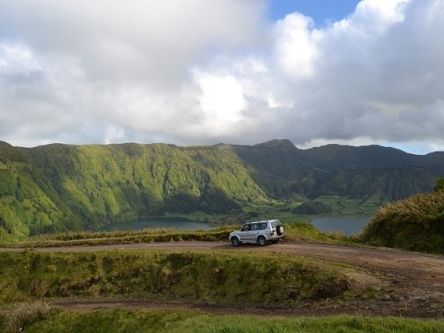 It is firmly committed to respect the environment and preserving the biodiversity that enriches the Azorean natural patrimony. 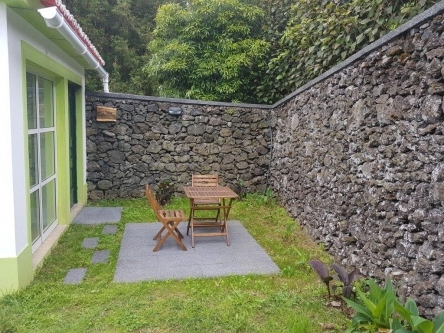 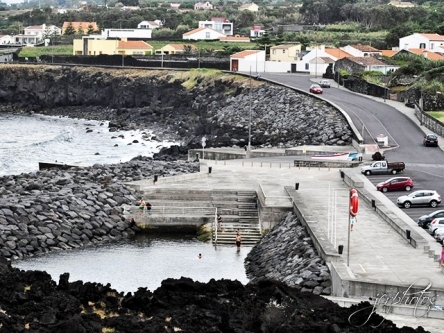 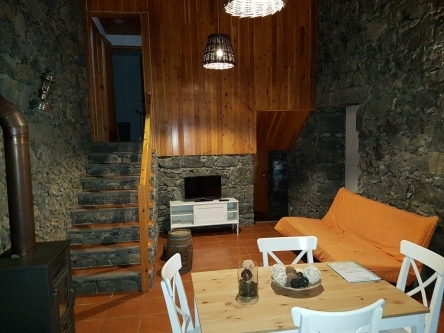 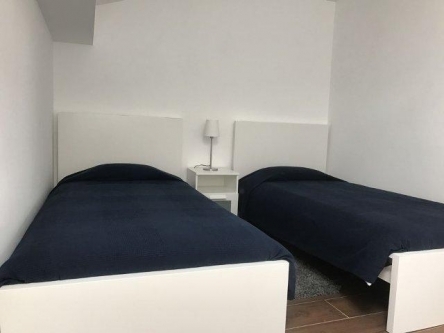 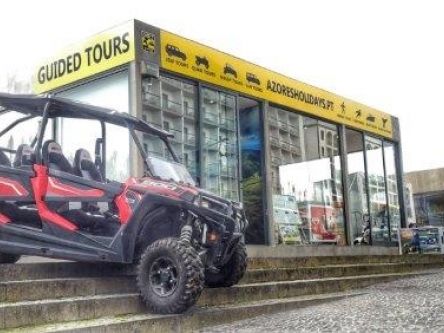 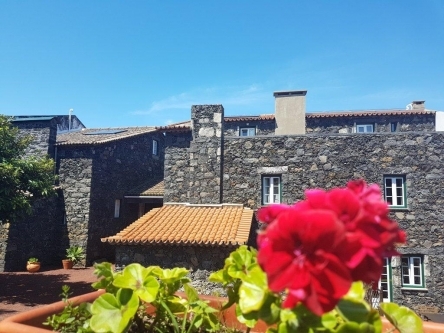 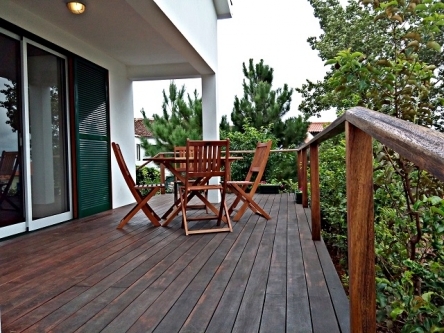 StoneWood Lodge is situated 11km from the city of Ponta Delgada, which harbor provides a quick access to the other islands of the archipelago, through a ferry boat, that operates from may to September, or through the International Airport João Paulo II. 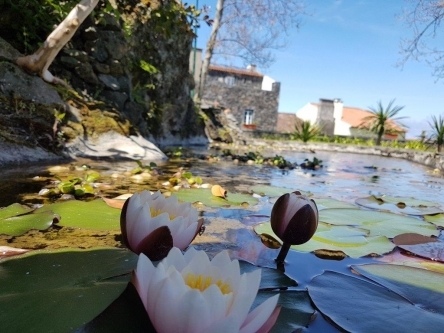 Our touristic complex, composed by several units, is inserted in a tranquil and restful nature, offering innumerous comforts and multiple possibilities of leisure.